Located in the Denver Tech Center, 1/2 mile from Park Meadows Mall. A perfect home away from home where you can work and relax. 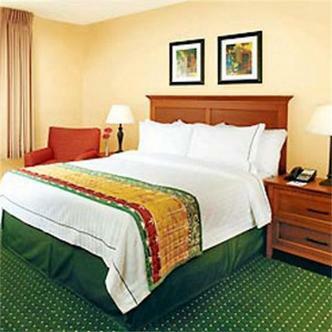 We provide large,comfortable suites and we welcome pets.